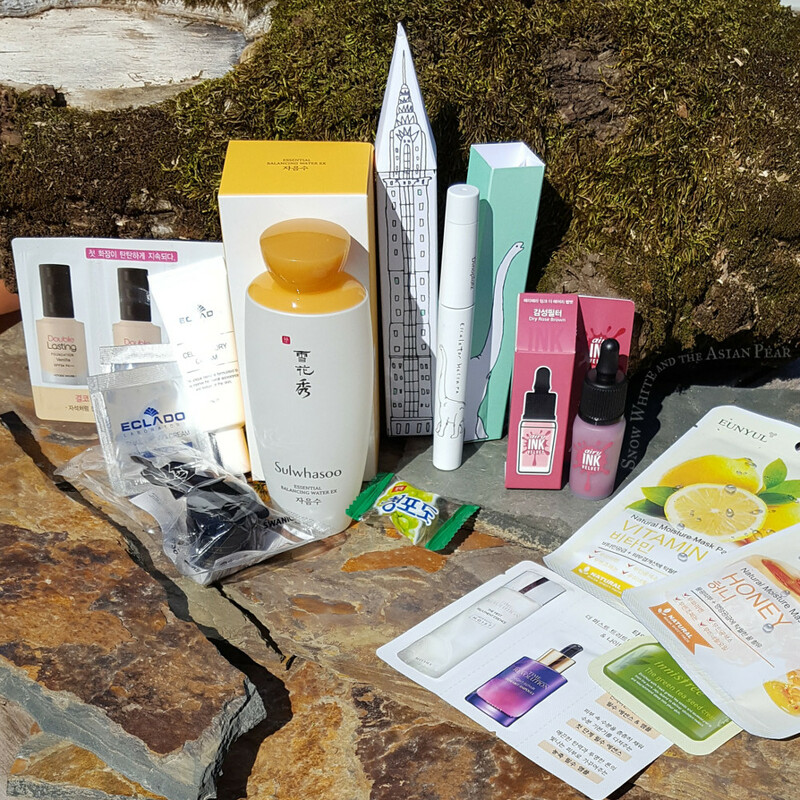 A girl in the desert blogs about Korean beauty, Asian skincare, snails, sheet masks, and science. You know what I should be doing daily? Washing my face with something other than puppy slobber and the occasional half-hearted swipe of BHA exfoliant on a cotton square. Somehow, though, that hasn't quite always worked out as I planned, much like my plans to raise a perfectly trained, polite dog that doesn't jump on people's faces to greet them and isn't plotting diabolical schemes to procure bits of steak on demand. 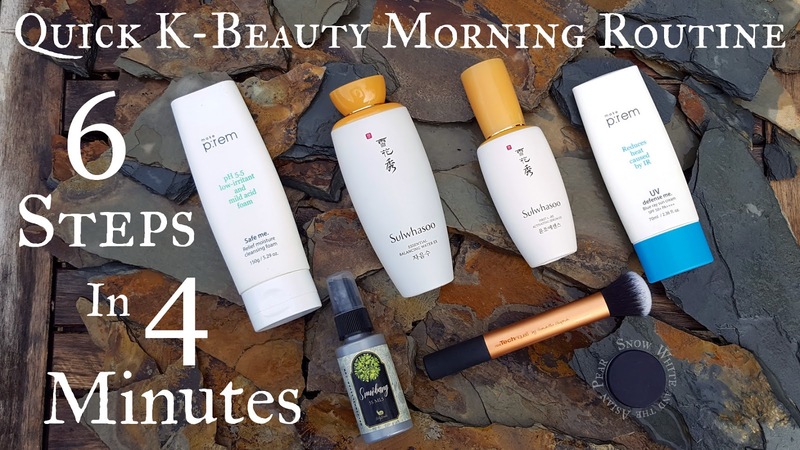 That had quite a bit to do with why I'm reviewing the Make P:rem Safe Me Relief Moisture Cleansing Foam, but I'll get to that shortly. Sure it says it's pH 5.5, but is it really? We've been mislead and our wallets waylaid before. As it turns out, puppy slobber can be pretty irritating, or perhaps it's just the combination of noncon puppy tongue baths + the winter elements when it's 11pm and -18C** and you're outside huddled in your jacket chanting "go potty, go potty" like some sort of scatologically-obsessed cult member. Wind chapping is no joke, I'd almost forgotten what real winter weather is like after a decade outside Canada. **That's just below zero Fahrenheit for my non-metric peeps out there. It turns out that skin savaged by winter like the twitterstorm that obliterated that article about the "skincare con", isn't thrilled about the application of products. Especially cleansers (even low pH ones) gamely trying to strip the last remnants of lubrication out of your moisture barrier. 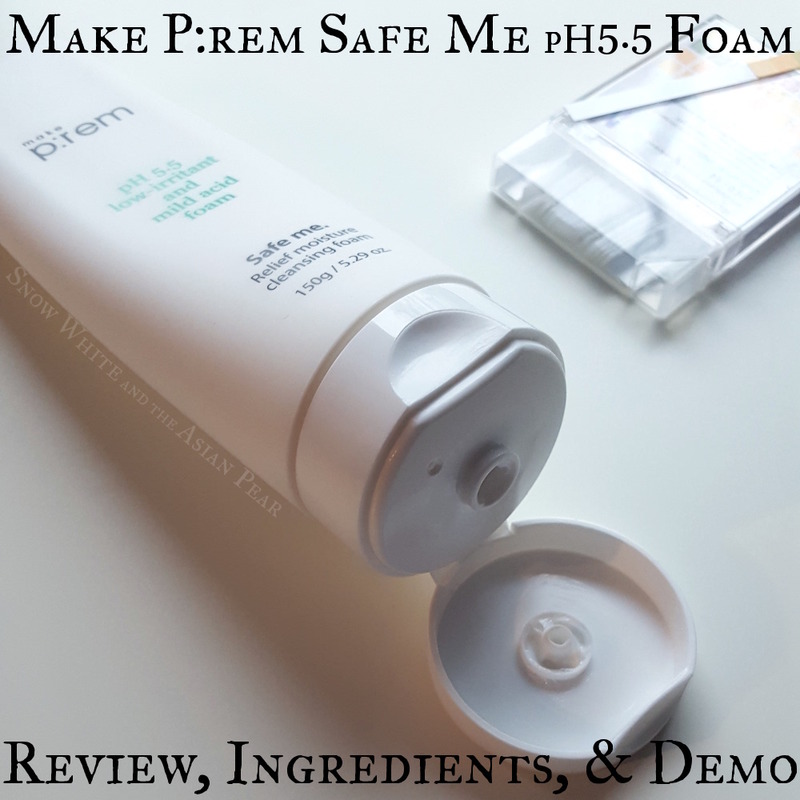 While digging through my stash (much like my dog in our doomed garden, except with less mud and no eating of unknown objects) I realized I had a full tube of the Make P:rem Safe Me Relieving Moisture foaming cleanser waiting to be used. I had bought the full size after going through several sample sachets, and remembered liking its gentle, mild foam. It's also low pH (as proclaimed proudly on the packaging) and into my bathroom it went, standing like a lone, forlorn soldier against the tide of unholy bacteria no doubt marching across my face. I suppose not everyone is as concerned with the qualifications and performance of their cleansers as I am, but everyone's got their kinks. Mine is for low pH cleansers that snuggle my skin's horny layer with soft suds and sultry scents, and I'm not ashamed. Let's roll!